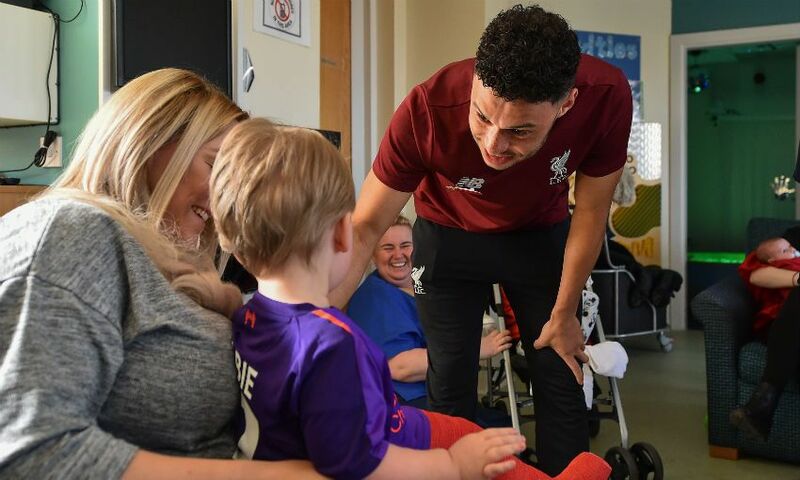 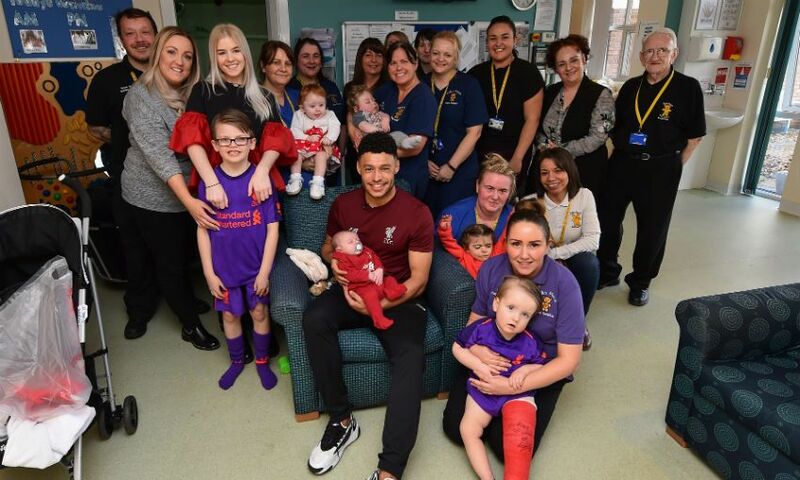 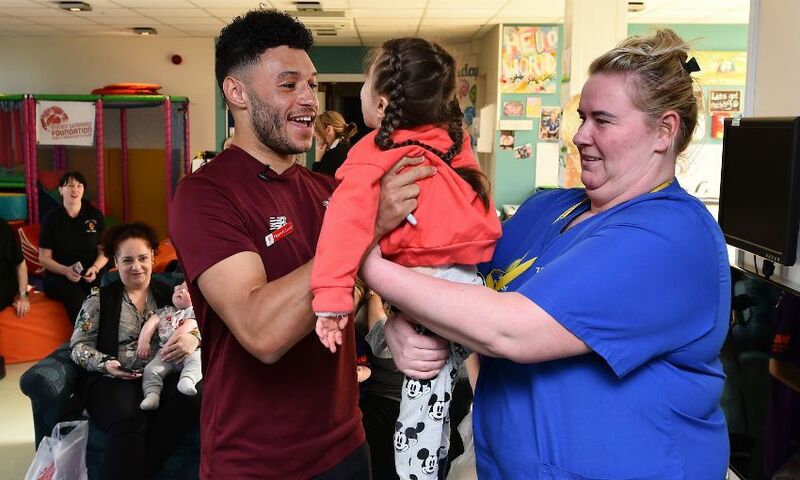 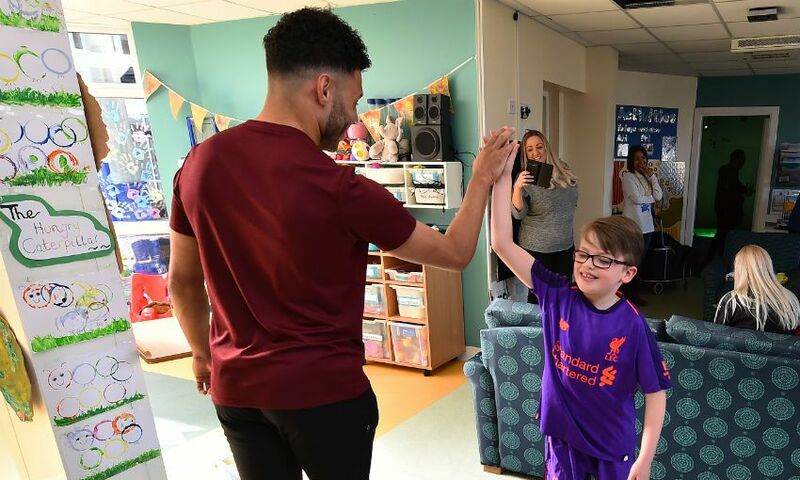 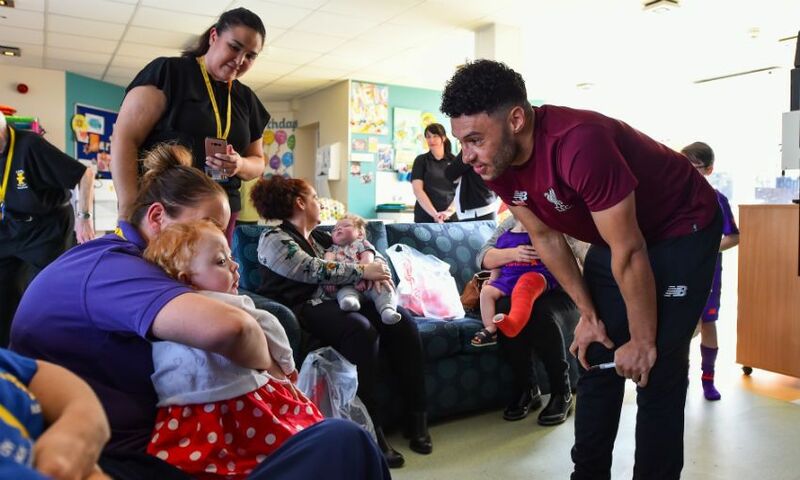 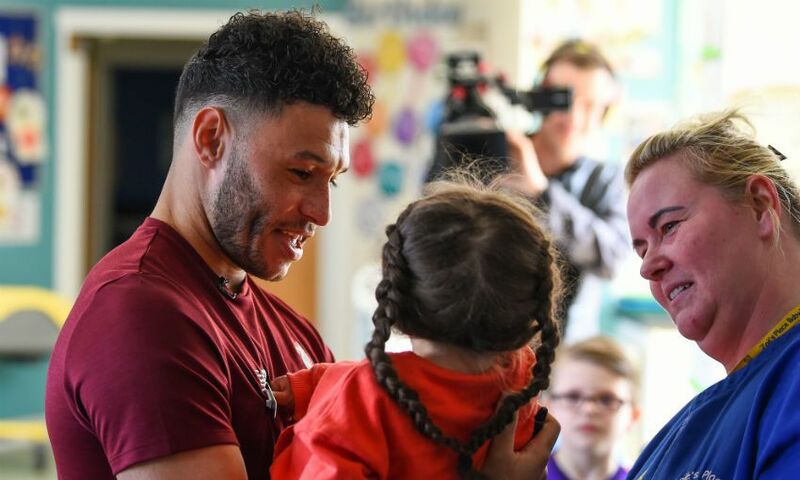 Alex Oxlade-Chamberlain recently made a visit to Zoë’s Place Baby Hospice in Liverpool. 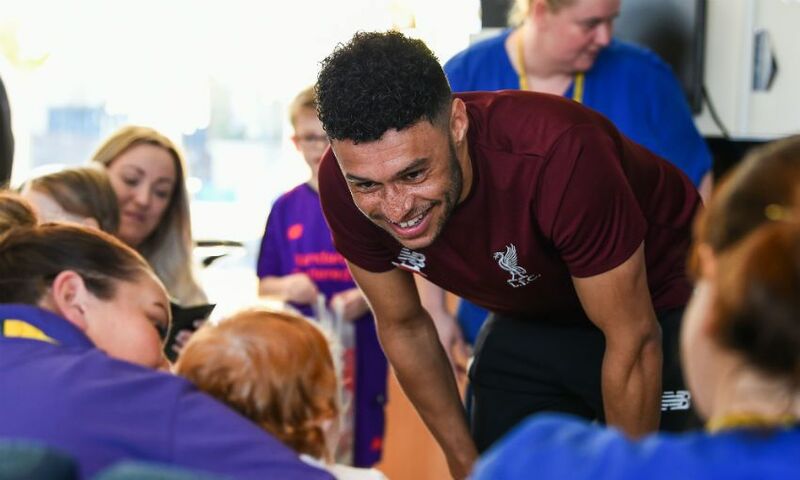 The visit was organised by the LFC Foundation, the club’s official charity, as the Reds midfielder provided a memorable experience for families who use the hospice regularly. 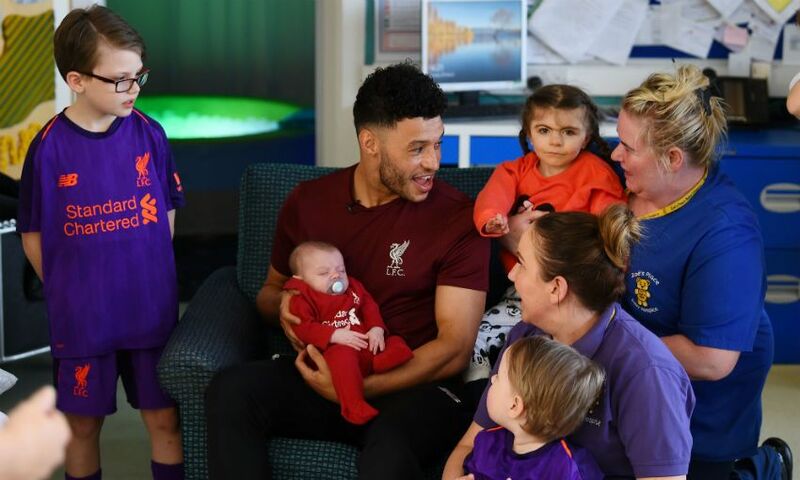 Zoë's Place is an independent registered charity providing palliative, respite and end-of-life care to babies and infants aged from birth to six years suffering from life-limiting or life-threatening conditions. 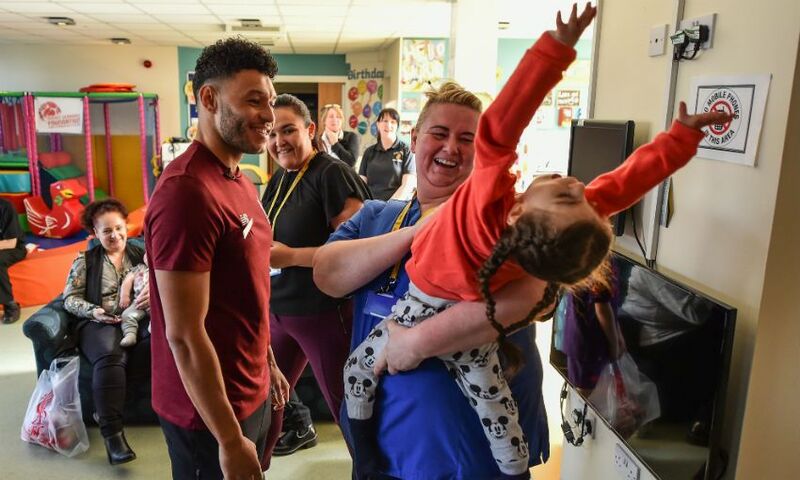 As well as handing out special LFC gifts, Oxlade-Chamberlain chatted the families and the staff, posed for photographs and signed autographs. 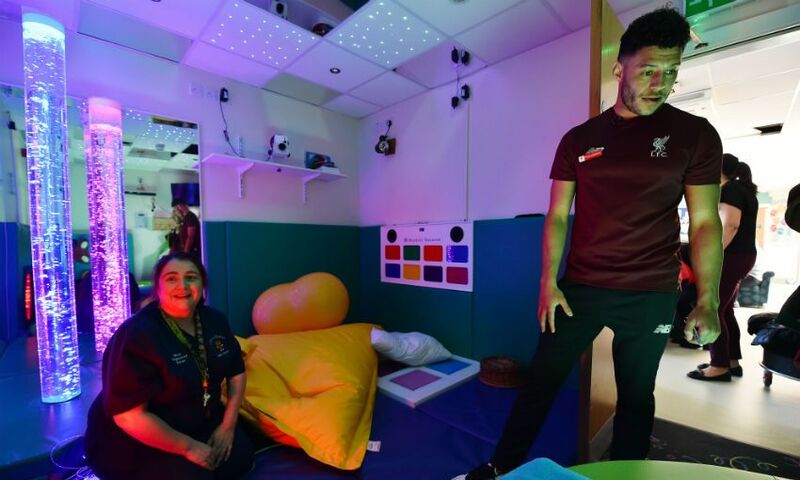 For more information about Zoë’s Place or to make a donation, click here.